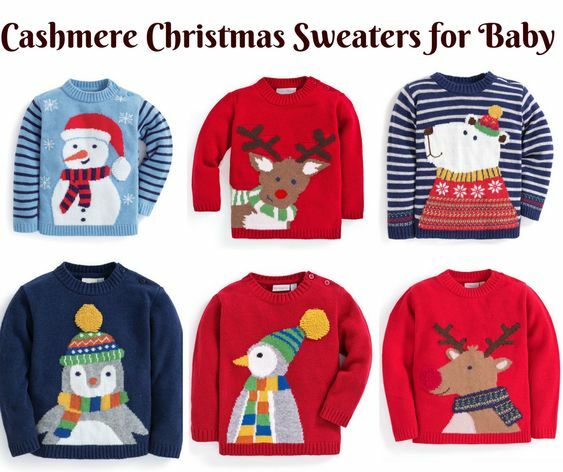 Christmas wouldn’t be complete without a Christmas jumper, and these designs fit the bill perfectly. Made with cashmere for a luxuriously soft feel, the Penguin Cashmere Mix Christmas Sweater is a lovely option for cold days this festive season. And because it’s machine washable too, it’s as practical as it is adorable. Christmas wouldn’t be complete without a Christmas jumper, and this reindeer design fits the bill perfectly. Made with lambswool for a luxuriously soft feel, the Reindeer Fair Isle Sweater is a lovely option for cold days this festive season. And because it’s machine washable too, it’s as practical as it is adorable. 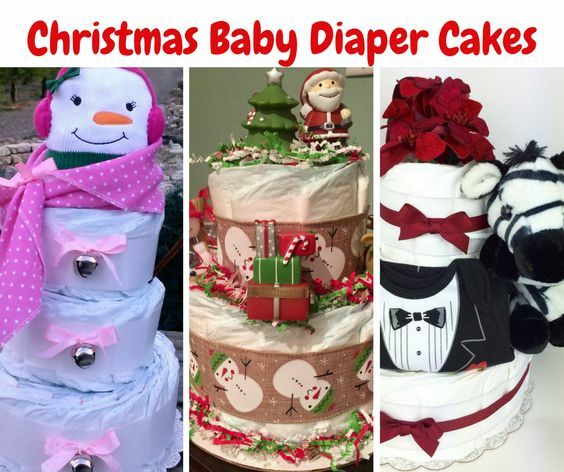 Give the Gift of Diaper Cakes for Christmas!